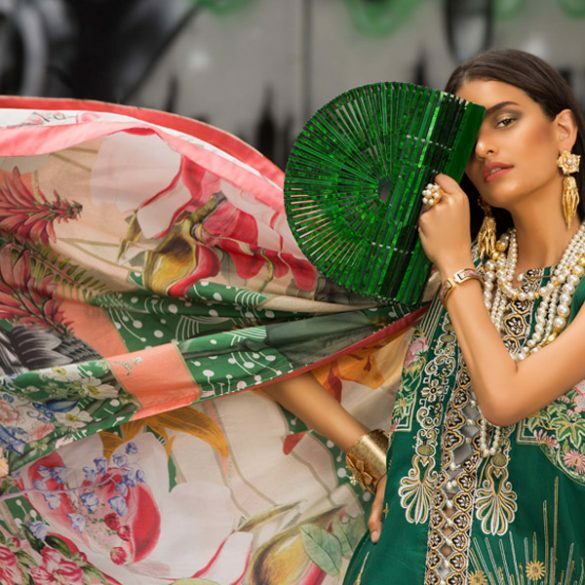 What’s In Store: Ideas Pret SS’19 Collection In Stores Now! 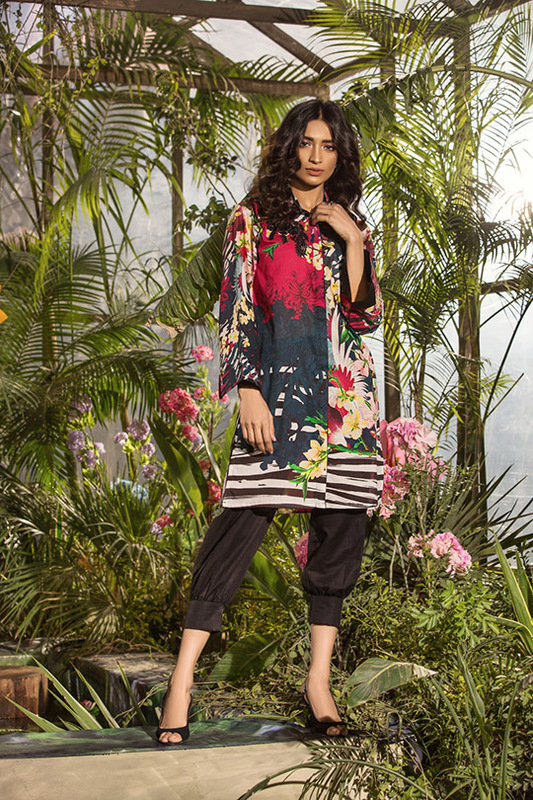 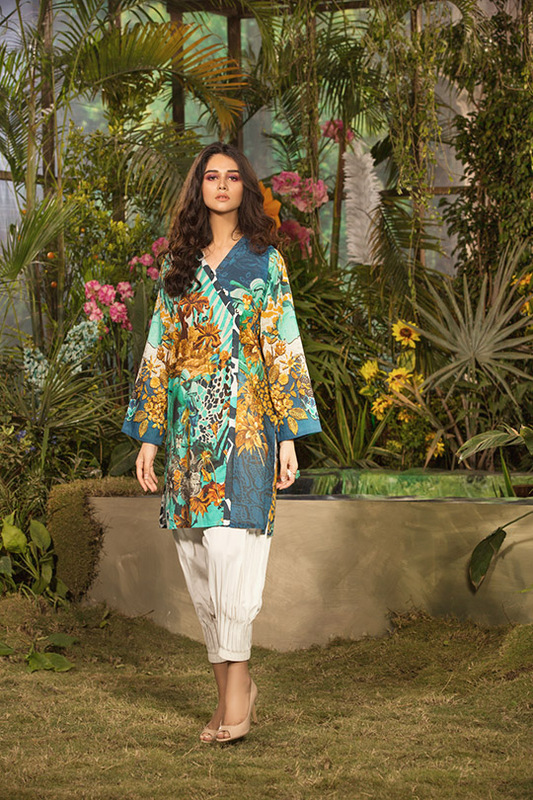 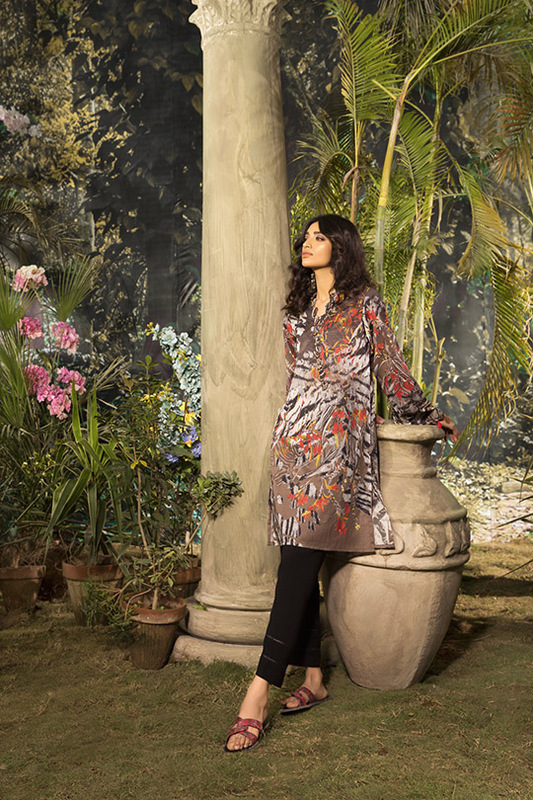 Featuring a vibrant assortment of styles and cuts, highlighted by invigorating prints that will have you looking ready for the change in weather, in no time; Ideas Pret’s – Digital Dreams SS’19 was launched in stores and online, on 2nd April, 2019 and we can’t wait to get our hands on some of the brand’s summer time looks! 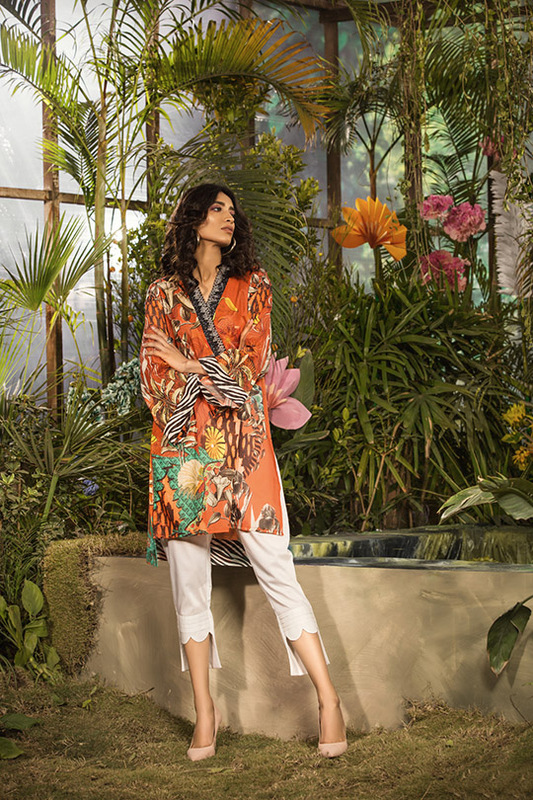 The women’s wear, pret collection is all about giving you the perfect, wearable outfit- whether you’re slipping on a kurti for work, dining out or for spending an evening with your friends; Ideas Pret has something special in store for every occasion! 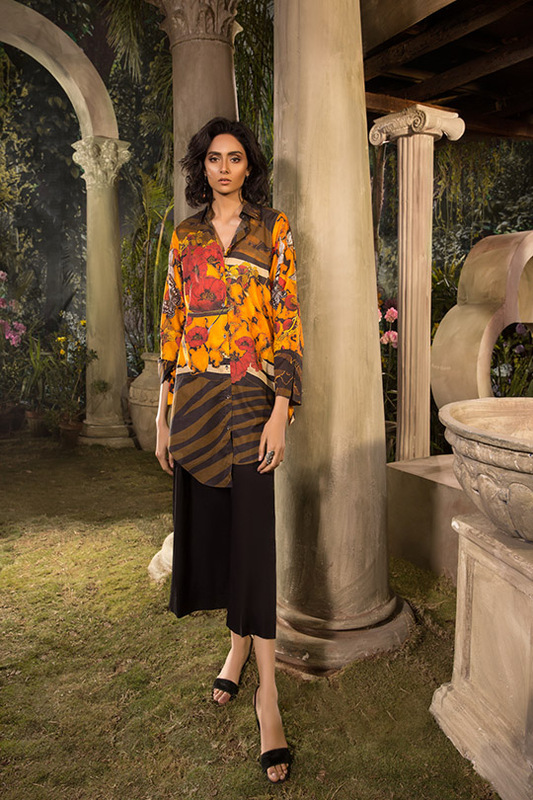 Specializing in the finest quality of long lasting fabrics; their ready to wear range boasts a myriad of ensembles to choose from- go for bold colors, in their earthy toned red kurti, complete with statement rendered leaf imagery; pair it with flats and you’re good to go!